Today I completed the largest update in the history of my Etsy shop. There are now 60 items listed. The most ever at one time! Be sure to pop over and take a look. Yesterday afternoon I took photos of my Bluefaced Leicester top, Falkland top, and Lincoln roving ending with about 300 images. From there I whittled it down to 200. 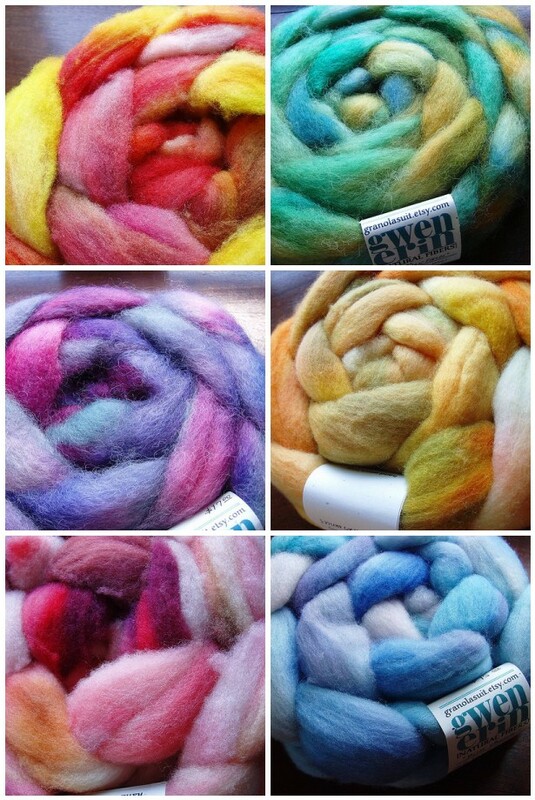 Since I’m finished with the BFL, I will share those first! These should be up in the shop by the end of the day. Also, I have reached 500 posts on my blog! Seems like a lot to me. 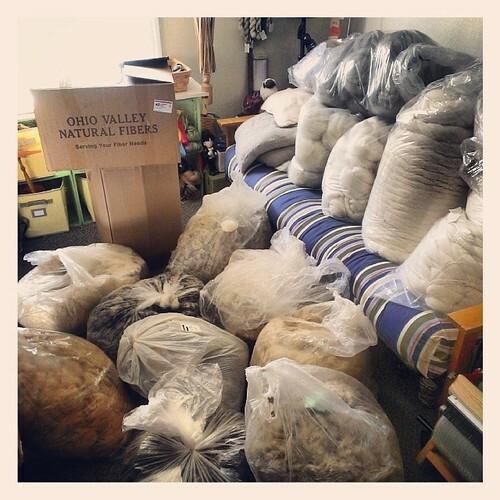 Spent the last few days tying up loose ends around the house and getting ready to head out to Pittsburgh. The sun is shining, my granola bars are baking, and I am excited! Just have to stop at the bank, mail a letter and make myself lunch. Plus load the car. And label four more items since I ran out of tags last night. Greetings 2012, greetings friends! 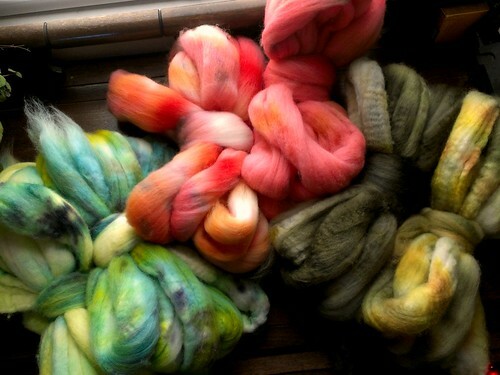 I started the new year off with some dyeing. 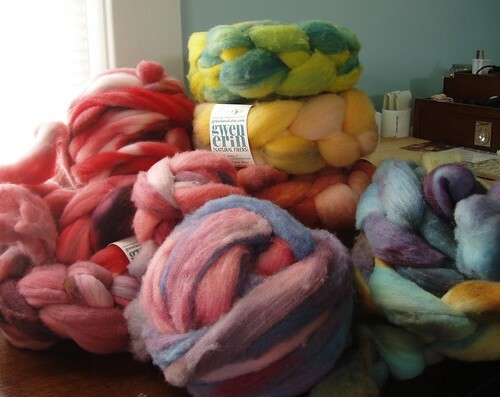 I figured it was a good time to dive into the 11 lbs of Falkland top that I recently purchased. So far I’ve dyed a little over 5 lbs. 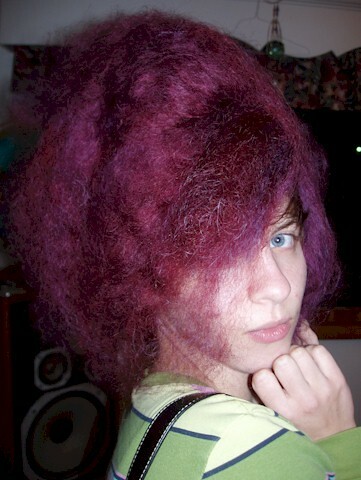 I purposely tried to focus on more blues and greens, but the pinks and reds popped in anyway. 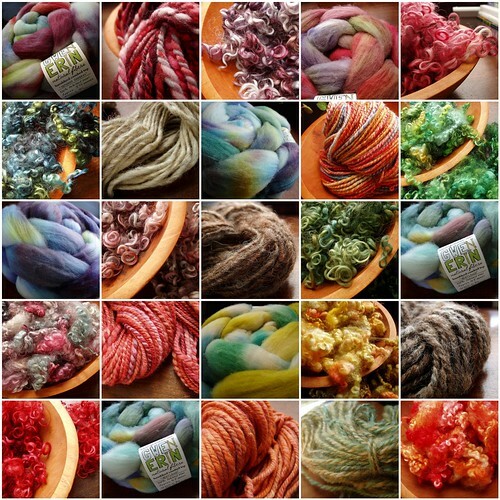 I also started the process of relabeling all of the yarn and fiber with new tags. The wrap labels I used before had the name/logo and then blank space. I just filled in all the information for each item. 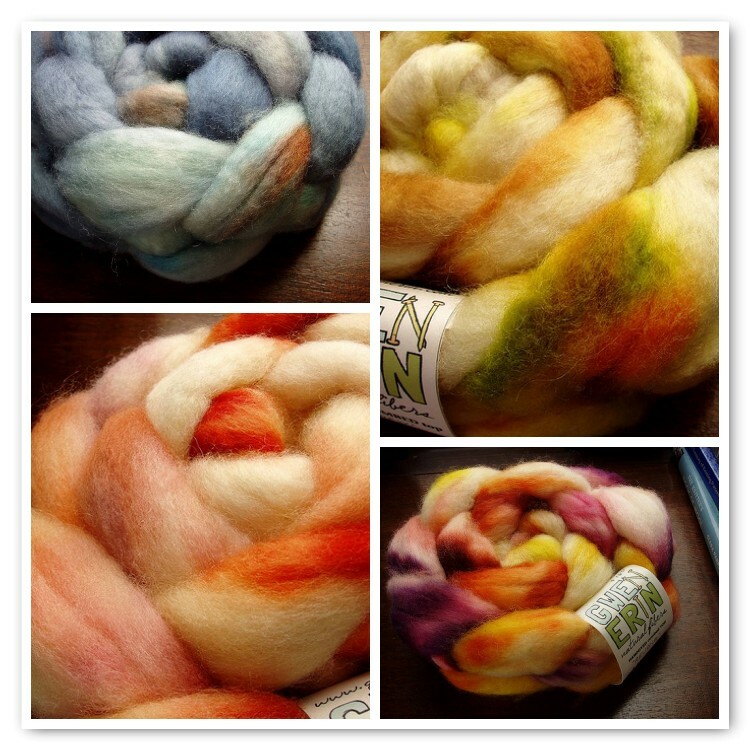 There are now specific labels for yarn, roving and top. Also, I added lines to write on and definitions below. 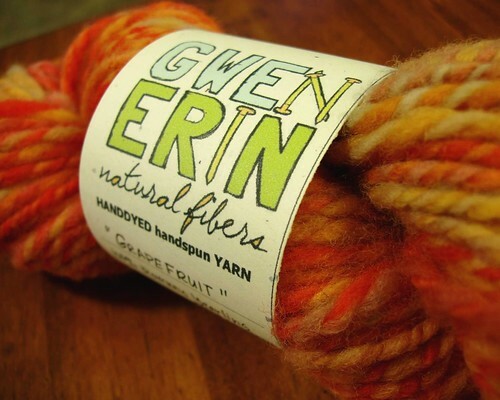 All the labels say “fiber content”, “weight”, and “place of origin”, plus additional specifications on the yarn label. I was hoping to give my customers more information while minimizing what I have to write. We’ll see how it goes. I realize this year has not been so great as far as Etsy updates are concerned. I began focusing on live shows and wasn’t able to keep up with the online portion of the business. One only has so many hours with which to work and 10 of them each day are consumed by something I don’t want to be doing. I had planned on doing a massive update once the shows were over, but then it was summer and I am never very fiber-active in the summer. 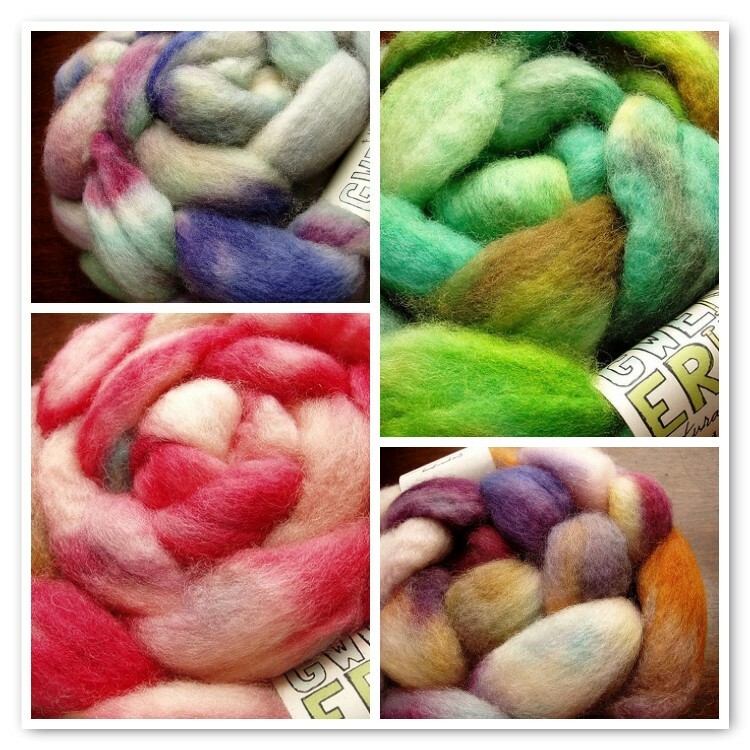 Now it is September again, the weather is cooling down and I hope to restart the Etsy and get it moving before fiber fest season starts again. Part of the problem is just finding time to update the thing! 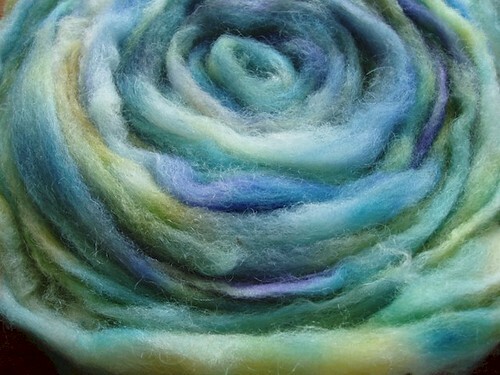 Adding items to one’s Etsy shop is time-consuming and I am rarely home weeknights. And no one spends time surfing the web on weekends. So therein lies the problem. Do I update when I have time and hope you find it or do weird sporadic weekday updates and still just hope you find it? Regardless, here are a few items you can expect to find in the Etsy shop this week. 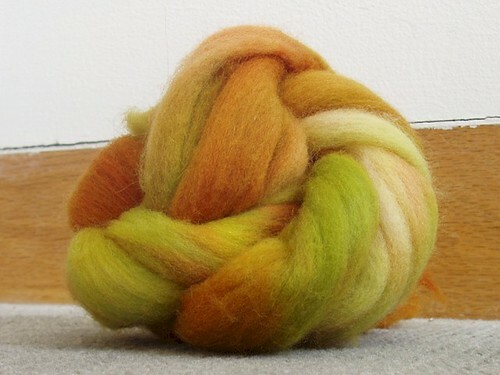 The current fibers are Corriedale, Romney, and Falkland. More to come! 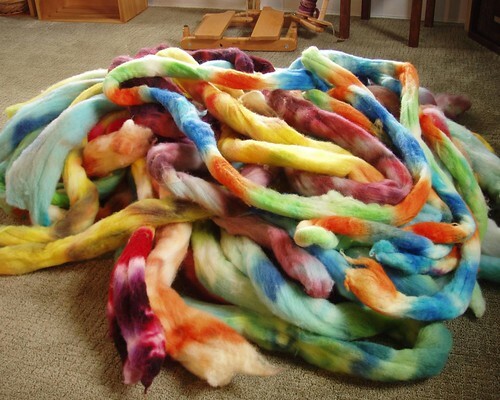 After my last fiber show of the season, I went through all that I had left over and picked out a few to spin myself. Either I’d been wanting it all season or I had a specific project in mind. 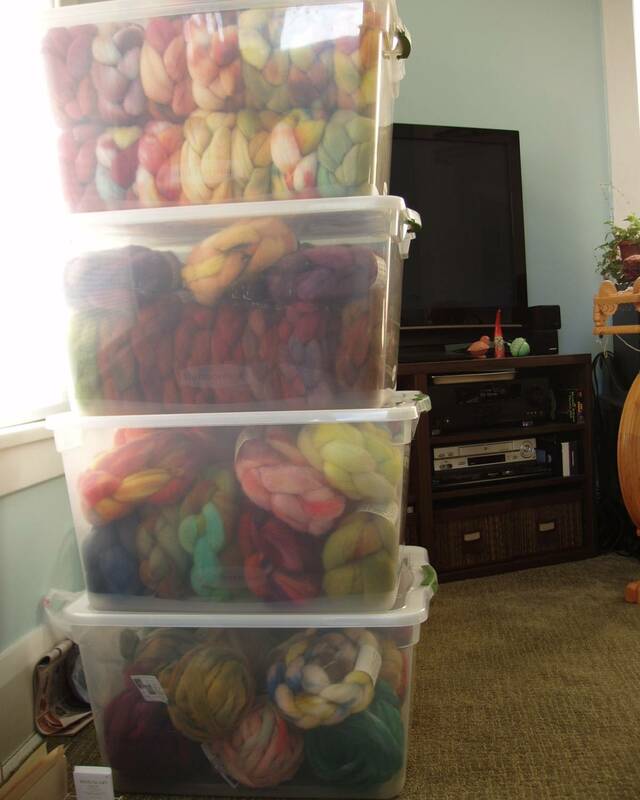 Now they are piled up next to my wheel waiting patiently for the time when I wander back over and pay attention to them. Can’t say I’ve been giving them much attention lately! But I realized it’s getting dangerously close to craft show season and I need to ramp it up – so I’ll be spending more time at the wheel after dinner. 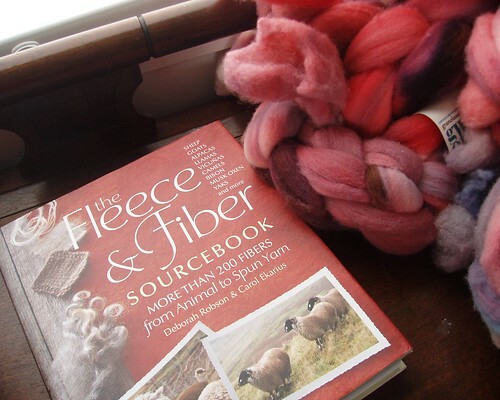 I also bought a new book at Pennsic: The Fleece & Fiber Sourcebook by Deborah Robson & Carol Ekarius. I saw it there at the booksellers’ row and decided to pick it up along with a book on cheesemaking and selling your handmade crafts. Somewhat redundant, I suppose, but one can never have too many books! You never know who might have that bit of inspiring information you’ve needed all your life. This book had great photos in it, which is one reason I liked it. And they have a map in the front cover – I totally dig maps! I’ll have to let you know more about the actual contents when I have a chance to look through it more thoroughly.